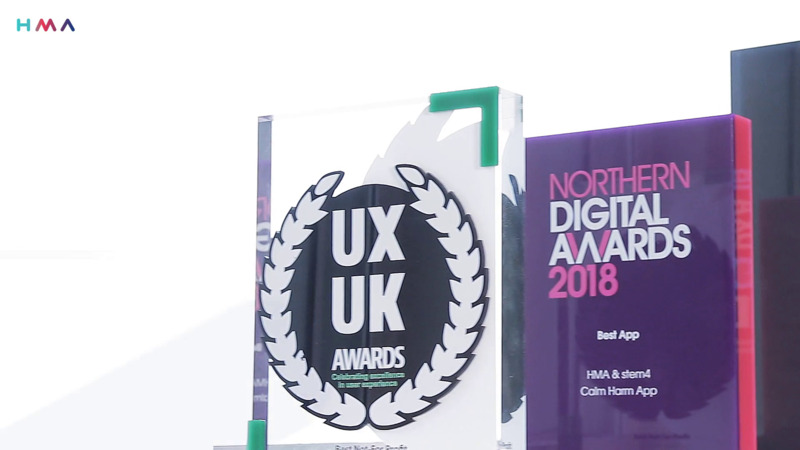 HMA is a digital agency specialising in Health, Science & Technology, widely acknowledged for creativity, innovation and exceptional client service. We’re passionate about digital and how we can use the platform to make our clients more successful. Now in our 20th year in business, we’ve delivered a huge range of digital experiences, with engaging stories to get our clients noticed. Effectiveness is at the core of everything we do – so whether you need new content, an app, website or a brand refresh we work with you to identify what success will look like and how our multi-disciplinary team can deliver a solution which ensures your marketing spend is an investment and not a cost. We’re committed to excellent customer service – we work with our clients every step of the way to achieve exceptional results and they stay with us with us because we put their customers first. Keep up to date with HMA’s latest news and insights in Health, Science & Technology. DigiBete Selected as Finalists in the National Lottery’s 'The People's Projects' Campaign! Our wonderful client Digibete has been selected as one of the finalists in the National Lottery's 'The People's Projects' campaign! We may process your personal information for carefully considered and specific purposes which are in our legitimate business interests and enable us to enhance the services we provide, but which we believe also benefit you. Click here to learn more about when we may process your information in this way.